Sign up for Allie Hughes – Personal Branding Keynote here! Allie Hughes is the founder and CEO of Hughes & Co. Inc., a digital marketing agency founded in data and business strategy. She leads a team of talented marketers that work on exciting marketing projects for small, medium and enterprise companies including her strategy work with Fortune 500 companies. Allie is also invited to speak on her experience having shared the stage with Gary Vaynerchuk, Casey Neistat and Manjit Minhas, and took the stage in September 2017 at Inbound in Boston; Inbound is the largest marketing conference in the world. 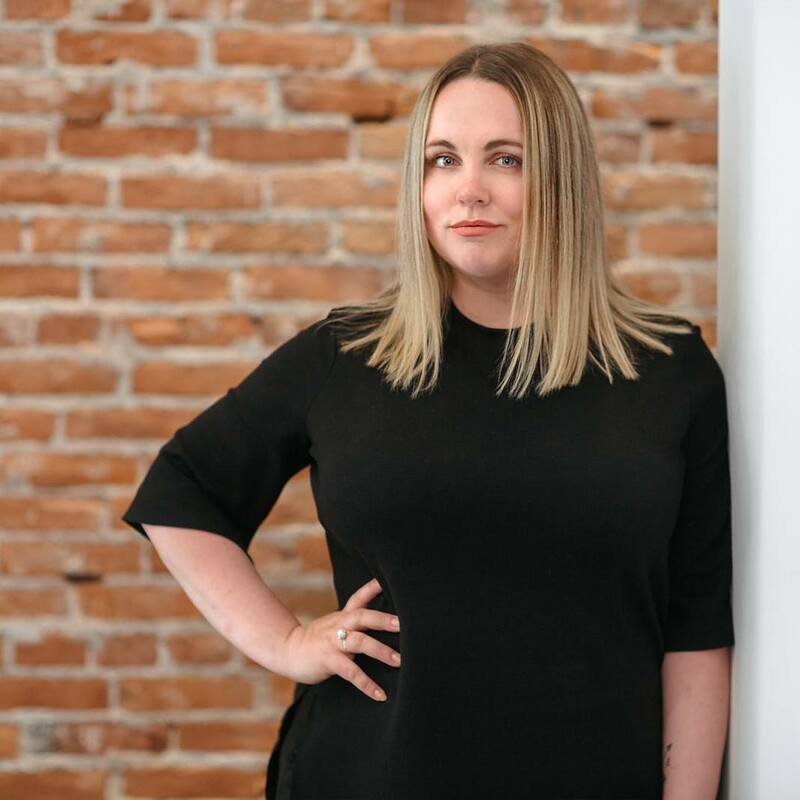 Allie’s thought leadership in the marketing space has led to her strategy concepts, business leadership ideas and thoughtful analysis of marketing campaigns to be featured in major publications including Entrepreneur and Huffington Post. Allie is a strong proponent of growing a business in Niagara and is very invested in her community. She is the owner of the Quebec Bank in Thorold, a national historical site for which she is currently pursuing an interior restoration project. 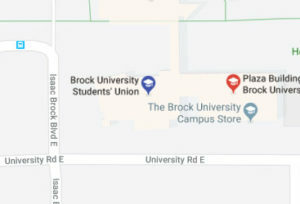 Allie sits on the Board of the Brock University Alumni Association, the YMCA of Niagara Board of Directors and has fulfilled board roles for numerous other organizations. She has been recognized as a Niagara Entrepreneur of the Year, Niagara Top 40 Under 40, Women in Niagara’s Emerging Entrepreneur and as Brock University’s 2017 Outstanding Young Alumni. Her give back is focused on women in leadership and education for girls, actioned with her scholarship programs for University tuition and STEM education programs.